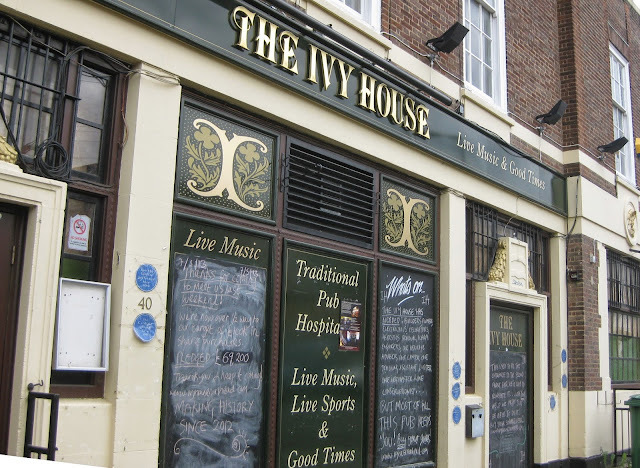 Many readers will already be aware of the Ivy House in Nunhead, a beautiful freehouse that became London's first co-operatively owned pub when it reopened last summer following a battle by local residents to stop it being another great former pub now turned into flats. Though the pub looks rather unremarkable from the outside, the 1937 building designed by A.E. Sewell was Grade II listed by English Heritage in April 2012 following an application by the Campaign for Real Ale, as a result of an "unusually high level of surviving original features and fittings form a largely complete 1930s interior, now relatively rare, which illustrates the style, layout and features once typical of a suburban 'improved' pub"
Originally a Truman's brewery pub, the Ivy House's informative website explains that English Heritage's description of it as a suburban "improved" pub references a movement to attract drinkers in the face of falling pub attendance in the interwar years. 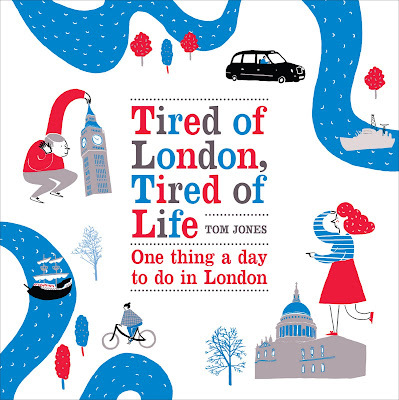 This seems like the sort of movement we certainly need to tempt today's sedentary bottle-of-wine-in-front-of-a-flickering-screen drinkers to places with real people to talk to, and when your author popped in a couple of weeks ago it appeared to be working, with poet, songwriter and novelist Hylda Sims launching a book with live music in one room, and tables full of people talking and smiling in the other. Sure, it isn't really on the way from anywhere to anywhere but thanks to the 371 shareholders of the Ivy House Community Pub Limited Community Benefit Society, this pub is a destination in itself.